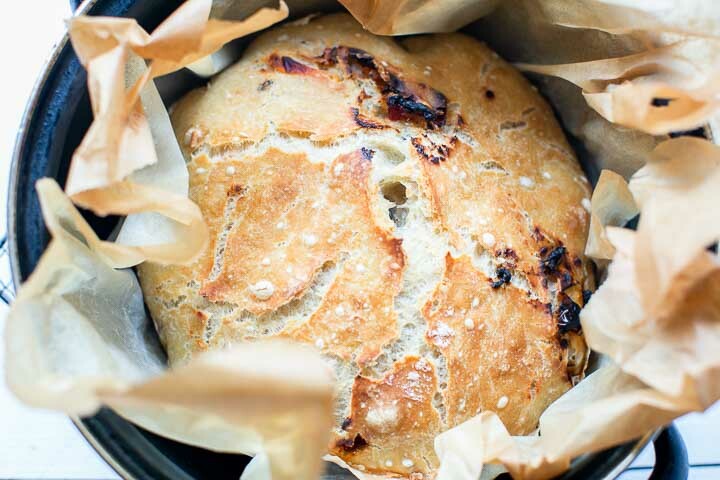 Here's our collection of fun and easy No knead bread recipe recipes. All the No knead bread recipe recipes have step-by-step instructions. We hope you love them as much as we do! The most amazing easy no knead mediterranean bread that is the recipe today. You can make put this together in less than 5 minutes and then wait before you bake. 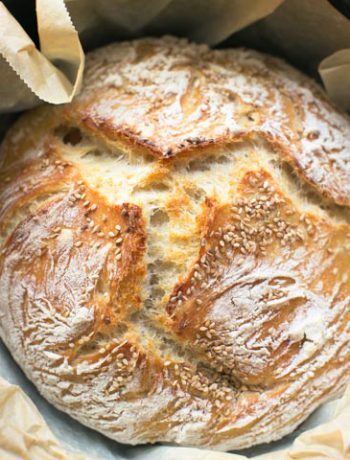 Want to learn how you can make this insanely easy wonderful no knead mediterranean bread recipe? Lets get started!